Dr. Kirschner offers a variety of restorative dentistry treatments to repair compromised teeth, replace missing teeth, and prevent additional damage. 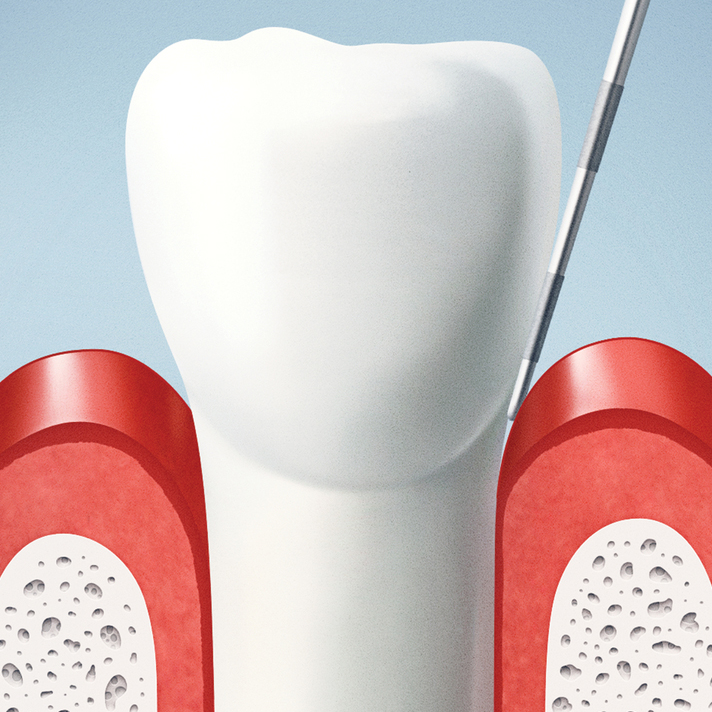 Gum disease is one of the leading causes of tooth loss, so periodontal care is an essential part of our practice. Although there are a number of treatments for gum disease, root planing and scaling is one of the most common and effective options. This procedure will eliminate oral bacteria. With proper post-procedural care, it can also prevent bacteria from coming back. Dr. Kirschner addresses dental damage with a long-term outlook. She will restore periodontal health before repairing compromised or missing teeth. To learn more about root planing and scaling, contact our Plymouth practice today. If you suffer from gum inflammation, bleeding, dental sensitivity, or loose teeth, you may have gum disease. This condition is also known as periodontitis, and it occurs when oral bacteria collect in your mouth. At first, microbes will gather on your teeth and along your gum line. However, if you do not brush properly or have professional dental cleanings, the bacteria will spread into your soft tissues, creating pockets in your gums. The pockets will get larger over time. As a result, your gums and your jawbone could start to recede. You may even experience widespread tooth loss. Before your treatment, Dr. Kirschner will numb your gums. Then she will use very careful techniques to dislodge bacteria with as little impact to the healthy tissues as possible. She will wash away the microbes using a water irrigation tool. Dr. Kirschner may also treat the periodontal pockets with a topical antibiotic. This medication will help eradicate bacteria more thoroughly. Then your dentist will smooth down rough spots on your dental roots. Without care, the tiny fissures in these areas can trap bacteria, increasing your risk for a flare-up. Following root scaling and planing, you may experience some dental sensitivity. Anti-sensitivity toothpaste can help to minimize discomfort, and irritation should begin to dissipate on its own within a few days. As stated above, there is no cure for periodontitis. Following root scaling and planing, you must take extra precautions to prevent an outbreak of the condition. Of course, brushing and flossing at home are important. You should also use antibacterial mouthwash and watch how much sugar you eat. Visiting the dentist on a regular basis is also vital. We normally recommend biannual exams and cleanings, but if you have been diagnosed with gum disease, you may need more frequent attention. Dr. Kirschner can guide you in the best ways to protect your oral health. To learn more about gum disease and our effective treatment options, contact Plymouth General Dentistry today.